For as long as I can remember potato chips have been my favorite snack. I’m sure you think I’m kidding, with all the baking I do. You’d probably guess I would choose sweets first. Not really, I like digging into a bag of chips. They are so crispy, crunchy with that wonderful salty taste! I’ve convinced myself that since potato chips are crispy and crunchy like lettuce, they are good for me! Another favorite of mine is the classic chocolate chip cookie, the recipe is on the back of the Nestle’ package and well. I like it! so combining two greats together, I give you…..
Every time I make these I wish I had made more. 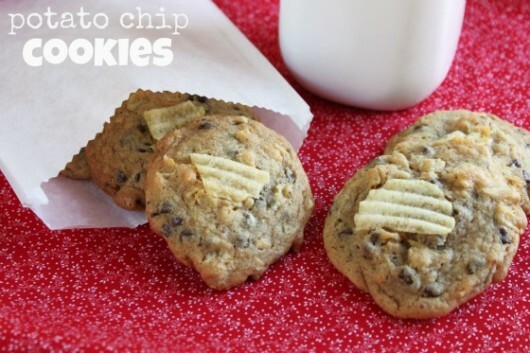 I like that when I say I put potato chips in the cookies, others DON’T want to try them…. But since they are so different, the taste testers that seem to swarm to the kitchen eventually want to try them, and you know what…. they want MORE. There is no winning for me here. They get devoured so quickly. Next time I’m hiding the whole batch! The salty chips give the cookies a nutty-ness that is just wonderful especially when there is someone who you bake for that always asks are there walnuts in these? 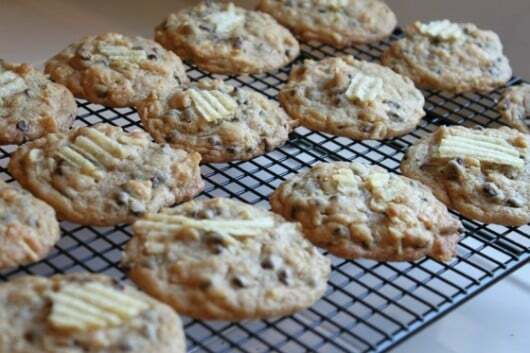 I love walnuts in my chocolate chip cookies because of the nutty-buttery taste and crunch. So for the past few years, I’ve made my chocolate chip cookies with potato chips substituting walnuts and guess what, my little guy loves them. He won’t eat anything with walnuts, but cant’ stop eating these. Chocolate chip cookies remind me of childhood, making friends at the lunch table and sharing snacks together. This past weekend, although it wasn’t in an elementary school cafeteria. I did stand in line cafeteria style to get all my meals at Campblogaway. Yes, I went to camp again! I had so much fun last year and the year before. 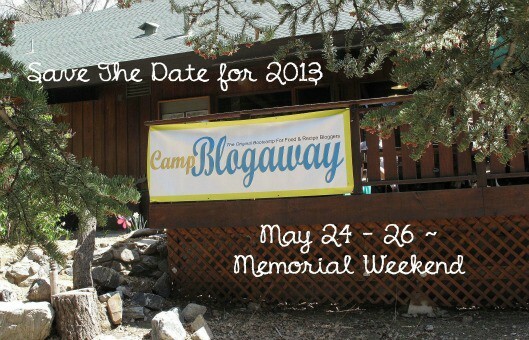 This was my third year attending Campblogaway. 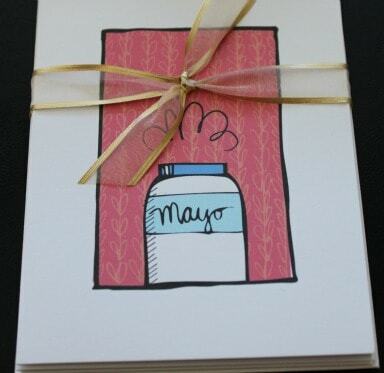 It’s my favorite food blogging conference, it’s put on by Patti ( Worth the Whisk). She does such a wonderful job! She manages to get amazing sponsors and speakers the weekend is packed with fun and learning and connecting. There are always too many great moments, it’s hard to mention them all. Previous years I spent at Campblogaway are here, here and here. 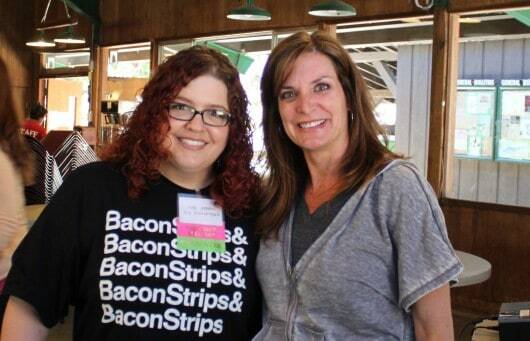 I met Krista from (Budget Gourmet Mom) first. We drove together with Rachael (La Fuji Mama). Rachael and I met at a few years ago and don’t live very far from each other. We drove to “camp” last year together too. Krista and Rachael have been friends since sitting at lunch tables together in school and I’m so glad I got to spend time with both of them. Meeting Shawn (I Wash You Dry) and getting to know her was so much fun. 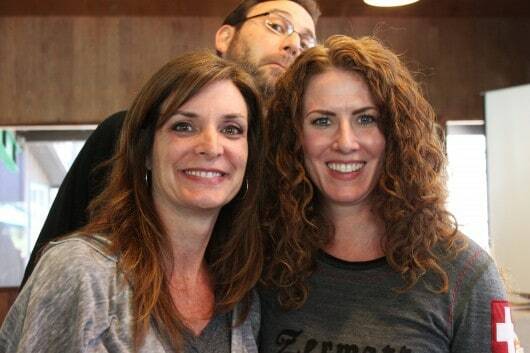 Krista, Shawn and I spent quite a bit of time together and I certainly feel like I’ve made two new friends!!! Don’t you wish in life it were always easy to make new friends? Yes, we meet people all the time and you become “friendly” with them. But as we all get older it is harder to make “friends” with others. People who you can trust, count on, have incredible fun together and when you hug goodbye, your sad. Especially when you know you won’t been seeing them as soon as you’d like. Like the next day. That is truly what happened to me with both Krista and Shawn. I did get to see some friends I haven’t’ seen in a while. Dara (Cookin’ Canuck) who I wished I had talked to more! Kelly (Evil Shenanigans) I came home craving bacon thanks to Kelly! I wish I had photos with everyone. I was so happy to see Valentina (Cooking on the Weekends), Laura (Family Spice), Dorothy (Shockingly Delicious), Greg (Sippity Sup), Mimi (Mimi Avocado), Erika (In Erika’s Kitchen), Cathy (Show Food Chef), Jean (Gluten Free Doctor Recipes) Cheryl (Black Girl Chef’s Whites), Lynn (Cook & Be Merry), Sandy (Everyday Southwest), and Liz (Liz the Chef). There are so many other great bloggers I spoke to, here is the full attendees list. I know I didn’t mention many and don’t want to leave anyone out. If you are debating going to a blog conference, my advice is to go! My roommate this year was Lisa (The Lunchbox Project) She and I seemed to be on opposite schedules, and we were both so afraid of waking each other up, many times we ended up just laughing! 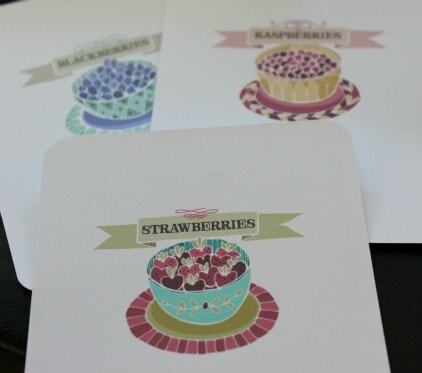 Lisa is a wonderful artist and even gave me some beautiful cards she designed just for being her room mate. How sweet is that! She sells them here. She has some really great designs I saw here too. I met many bloggers I’ve chatted with online Carolyn (All Day I Dream About Food) Betsy (Betsy’s Life) I wish I had more time with everyone, but now we do get to keep in touch. You know bloggers like twitter! 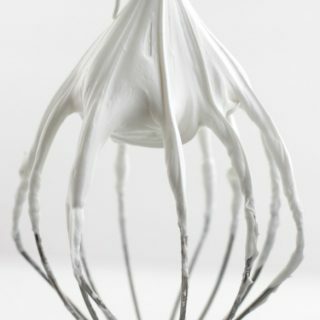 Beat butter, sugars, and vanilla. Add flour, baking soda, salt. Add one egg at a time mixing thoroughly.Stir in chocolate chips and potato chips. 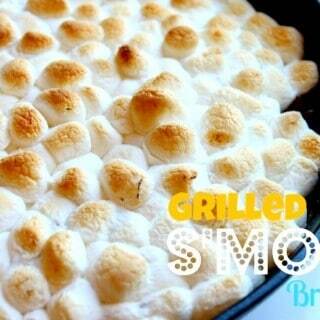 Place two tablespoons of dough on parchment lined baking sheet and press a potato chip piece into the top of each. I used Wavy Lays Potato Chips and slightly crushed them so the pieces weren’t so large, but not too small as they will crumble a bit more when mixing. After placing two-tablespoon sized scoops on parchment lined baking sheets, I took potato chips to top them off with. So be sure not to eat too many chips out of the bag before this part. Warm cookies out of the oven are hard to resist, so is making new friends when surrounded by such wonderful people! 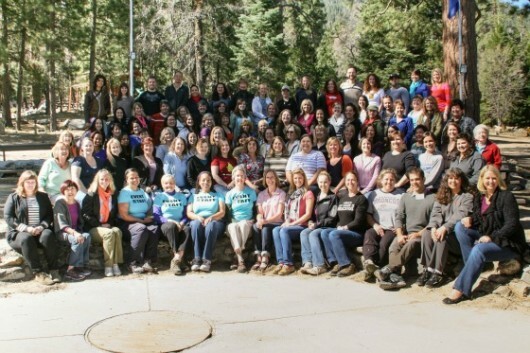 This is the group photo from Campblogaway! They’ve announced next years dates May 24-26. Start planning now! 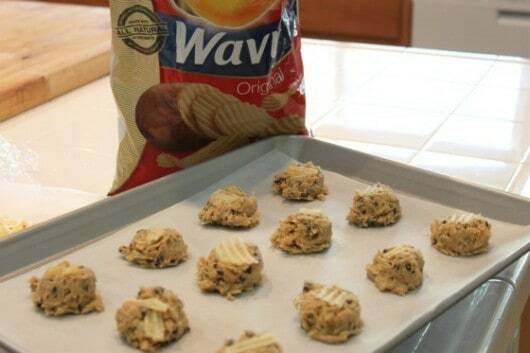 OMG chips in cookies, that must be amazing!! 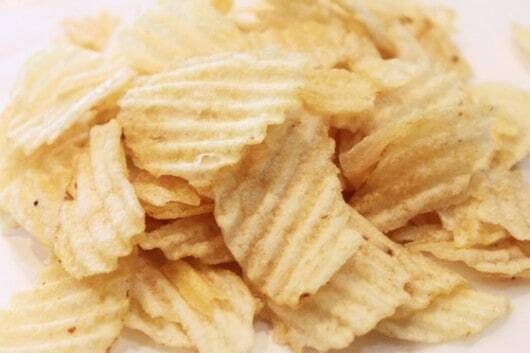 Chips are my absolutely fav go to snack. Really, I would probably eat the whole batch before anyone had a chance to test! YUM! Whoa! 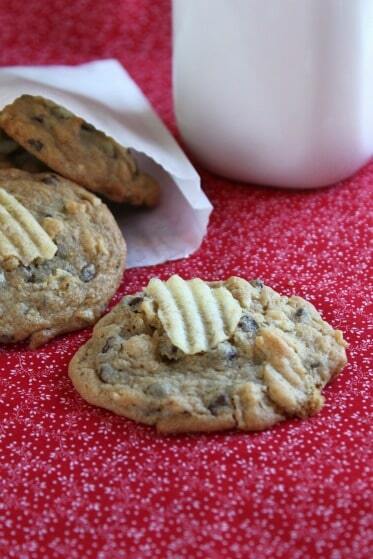 Chocolate chips and potato chips in the SAME COOKIE! My family is chip crazy…bet they’ll love these cookies! 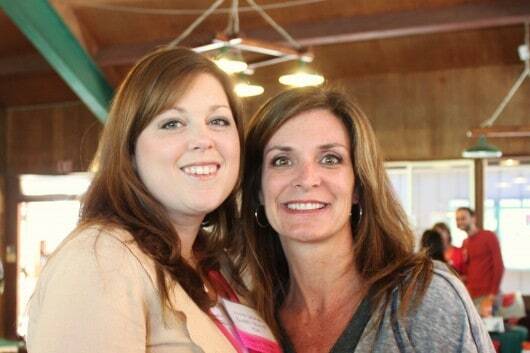 It was great to see you again at Camp Blogaway last weekend ! Let’s get together again soon! I’ve heard these are amazing, but they seem really strange to me. I guess I’m going to have to try them for myself! 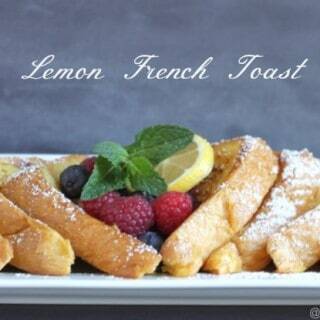 Oh, I bet these are fantastic!! 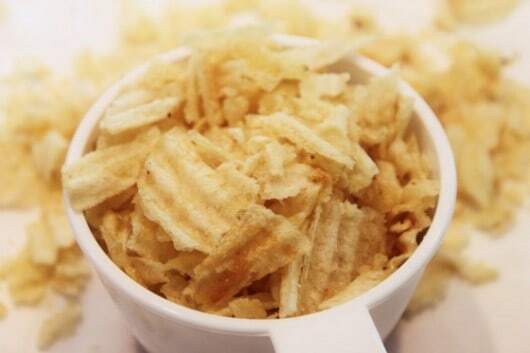 Potato chips work well in so many recipes, and who can resist the salt/sweet combo of chips and sugar? These look awesome!! Looks like you had so much fun! So happy for you!! 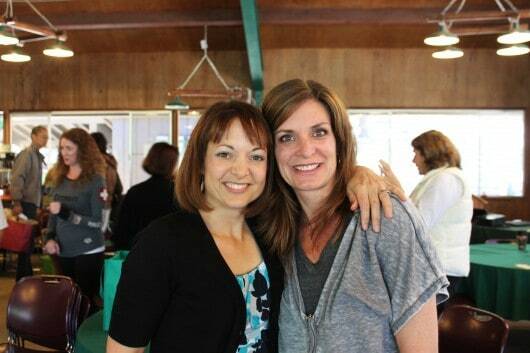 Glad you had a great time at CampBlogAway. You could not take a bad picture if you tried. How pretty and photogenic you are. 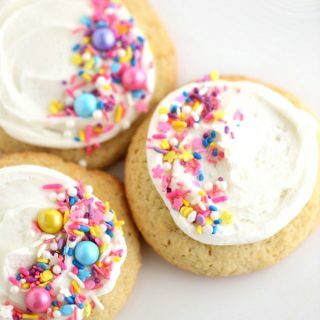 These cookies look like they’d be irresistible.! oh Paula you are so supportive and wonderful. but believe me I have PLENTY of hysterical photos of me! 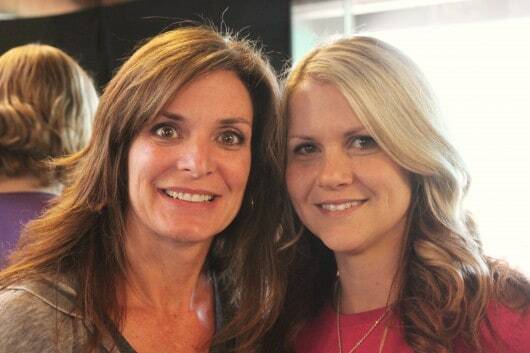 Diane – You are so great! It was such a pleasure meeting you this weekend and now will have to enjoy your cookies from afar (oh hum). Oh man, now I wish I’d gone. Maybe next time! It was great to say Hi to you Diane, I had a blast…roll on next year, Awesome chip cookies BTW! great to meet you, wish we would have chatted more! Yay!! You got to see Dara!! Love that girl. I am also a huge fan of the Nestle cookie recipe. Add potato chips and there is no way you can be wrong. the question is when will I meet YOU? I want these terribly! My fear is that if I actually make them, I’m going to consume the whole batch. They just look so good! I fear the same think EVERY time! Camp sounded like such fun; if there was one conference I could attend this would be it. I’ve been making a version of potato chip cookies for 20 years but the chips are crushed, there are no chocolate chips and mine are rolled in confectioner’s sugar when warm. There are deceiving little buggars…and I love the reaction when people try them. I LOVE how yours look with that chip on them, I think I need to add some chocolate, and now I worry that all my efforts at restraint will go out the door. I’ve always said they were the start of a big trend; salt and sweet goodies! If you plan on going next year, LET me know! I love salty sweet combinations, hmmm…what else can we add these potato chips to? Thanks so much for stopping by my site. Kathy’s dry sausage is so good. If we hadn’t already eaten it all I’d like to try rehydrating it in a savoury dish or using it in cheese crackers. Oh well, guess I’ll just have to order some more. Love your photos. I wanted to go to Camp Blogaway this year and fiddle farted around and it was full by the time I checked. Next year! Glad you had fun! Love the cookies! yea salty sweet wins with me every time! Good to see you, wished we talked more! What?! These have got to be the coolest cookies I’ve ever seen. And it looks like you had a fun weekend! I’m seriously intrigued by these cookies. I love chips and cookies, separately in a crazy way. I’m not big on the sweet/salty combos but this one might just do it. well if you do try them, be sure to tell me what you think. I just LOVE them, but I’m weird that way! Miss you too 🙂 that is a deal, would LOVE to bake with you! The camp sounds like a lot of fun!! I know that I would love these cookies like no other. I’m obsessed with salty/sweet.